Brochure printing can be very expensive and time consuming if you're not working with the right partner. As a distributor Dataguide is the perfect partner to ensure your brochure printing project is produced in the right place, on the right equipment for the lowest cost. Dataguide doesn't have it's own presses and equipment so we don't have to worry about keeping presses running, instead we find the right manufacturing partner with the right equipment to produce your brochure in the most efficient way saving you time and money. From long run multi page brochures to short run Tri fold brochures Dataguide can help make your brochure printing project stand out and get you noticed. The sample below is a multi page 8 1/2 x 11 brochure printed in four color process with three spot colors to ensure exact color matches. 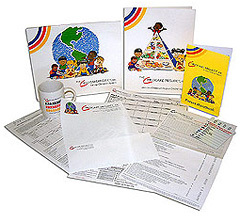 To request samples of this or other Dataguide brochures click sample request. The sample below is an 8 1/2 x 11 tri-fold often referred to as a Slim Jim. this particular customer chose to make this a print on demand item; their offices and representatives can log into the Dataguide Point'n Click on line ordering portal to order this high quality four color brochure in quantities as low as 25. This is just one of the many brochures this customer has made available in their password protected Point'n Click portal. Do you need brochures printed in a different language? Dataguide can help. 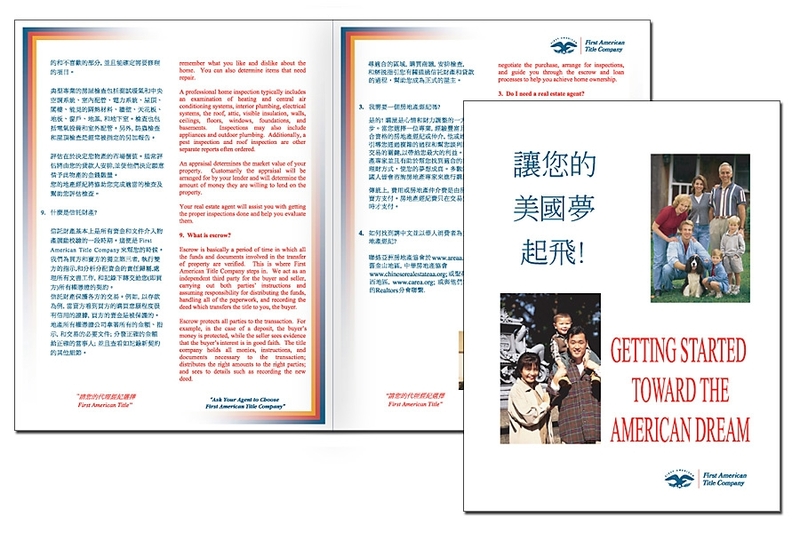 We can work with, or connect you with a translator for the specific language you need to ensure the brochure you need is designed and printed properly no matter what language you use to get your message across. 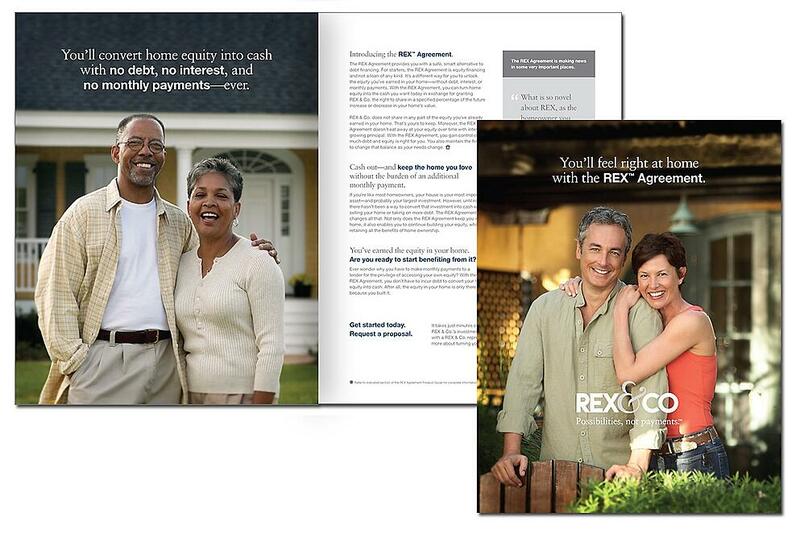 Call Dataguide today at 800 343-0583 and ask how we can help with your next brochure printing project. 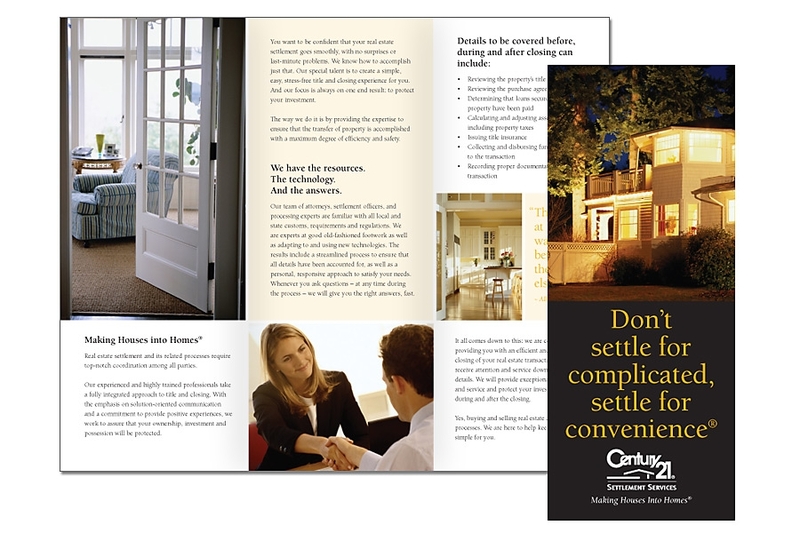 All your printed marketing material should present your image and brand in a consistent professional manner. Dataguide has a professional graphics staff that will work closely with you and your staff to ensure all your corporate identification material is professional, high quality, and presents the image you want. To find out more request a sample today.